How to gain the attention your mail deserves? We have a wide range of special envelopes. Made from special materials, with special formats. So we added square envelopes to our range. 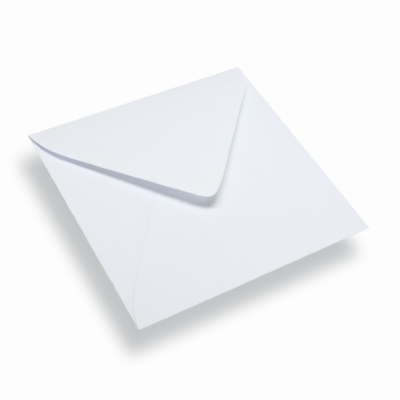 When was the last time you got a letter in a square envelope? Usually it is only with the holiday seasons or a post card from a friend. A square envelope is therefore just one step ahead of the recipient, Avoid using a traditional rectangular envelope and surprise the recipient with a square one instead.